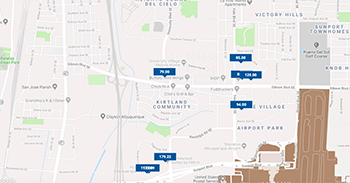 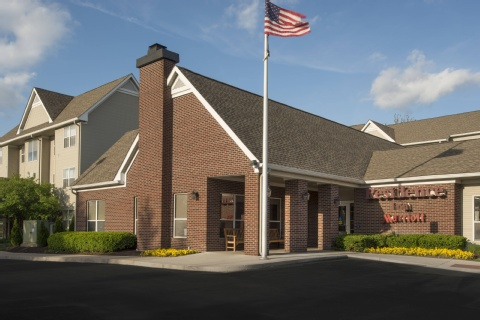 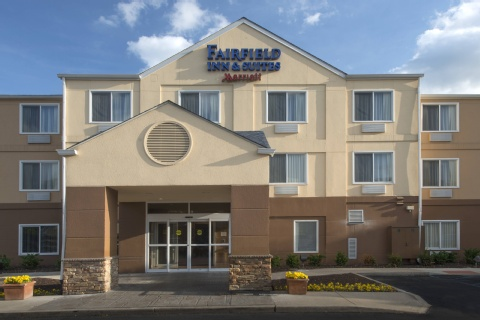 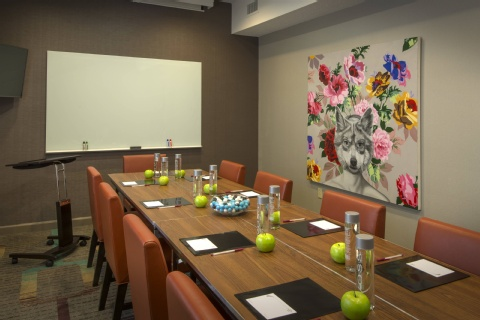 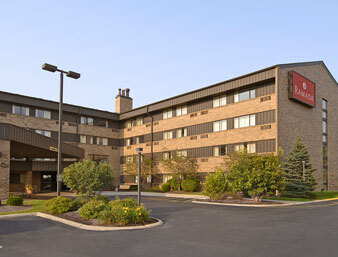 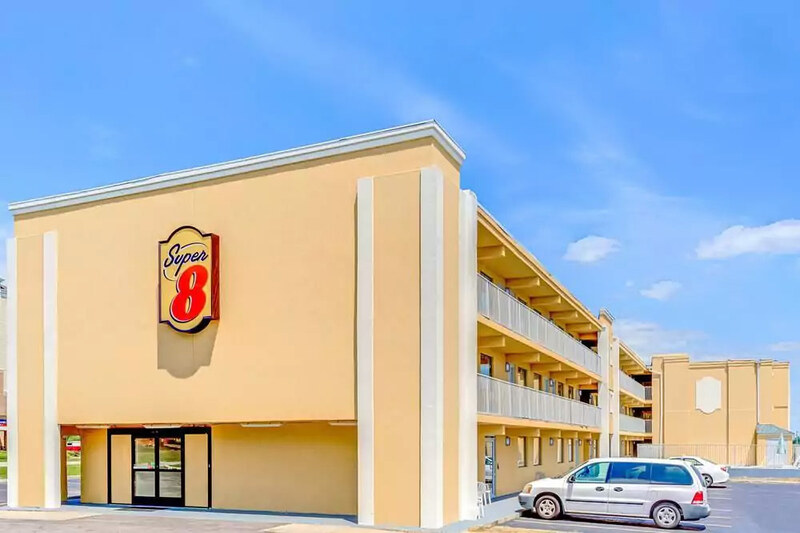 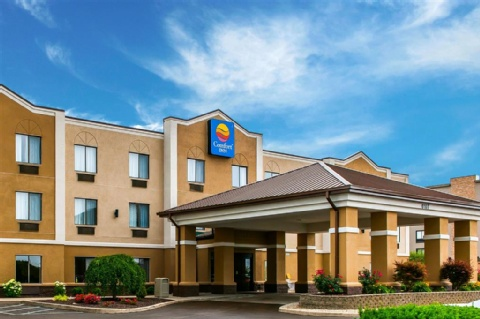 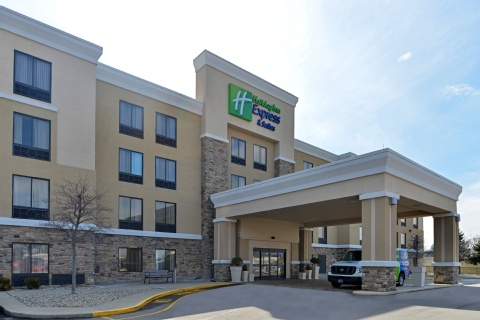 Our modernized Residence Inn Indianapolis Airport hotel is located ten minutes from the airport near I-465 and I-70, our all-suite hotel is a comfortable extended-stay hotel offering a complimentary airport shuttle. 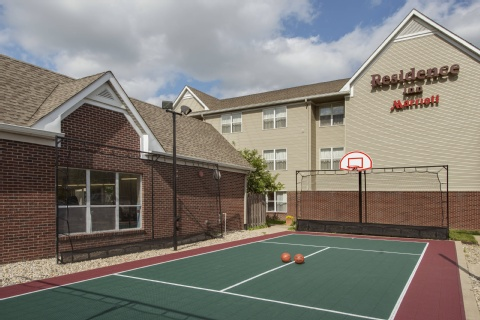 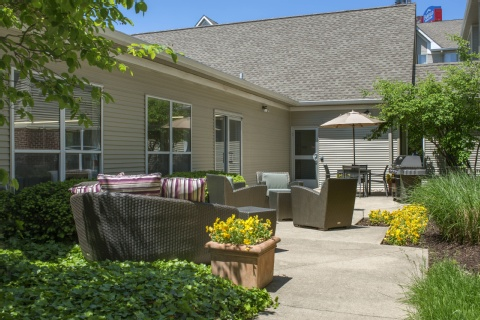 Our hotel near the Indy airport offers a number of amenities, including free upgraded Wi-Fi, an outdoor patio, fitness center and indoor pool. 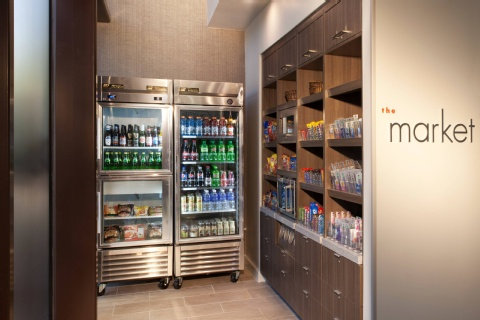 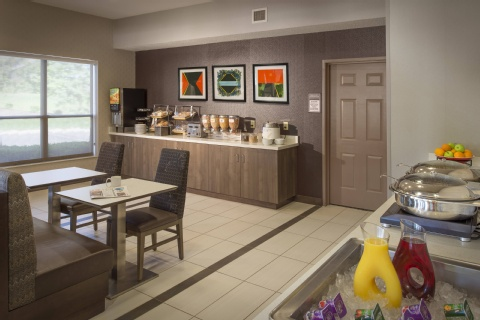 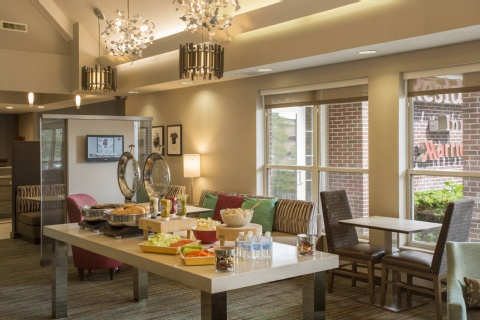 Enjoy our daily free breakfast buffet and The Residence Inn Mix Monday - Wednesday evenings. 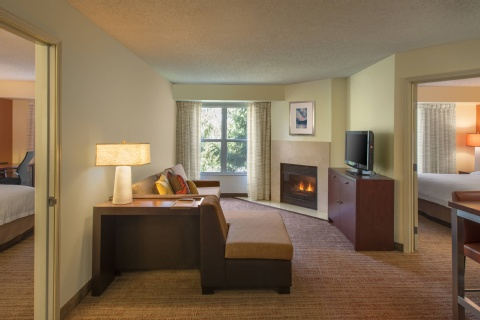 Each of our pet-friendly hotel suites includes 50% more space than a standard room, along with flat-screen TVs, fully-equipped kitchens and grocery shopping service. 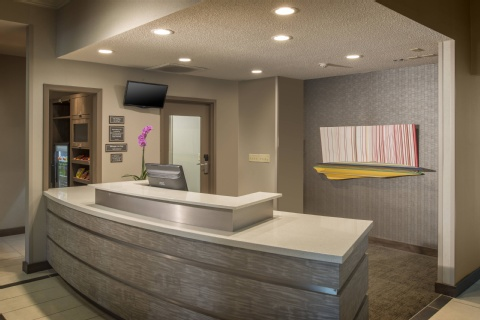 Our Indianapolis airport hotel is located within minutes the Indianapolis Motor Speedway, the Indianapolis Zoo and Lucas Oil Stadium, and close to corporations like Eli Lilly, PepsiCo, and FedEx. 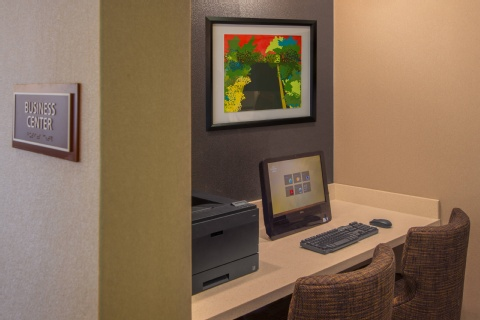 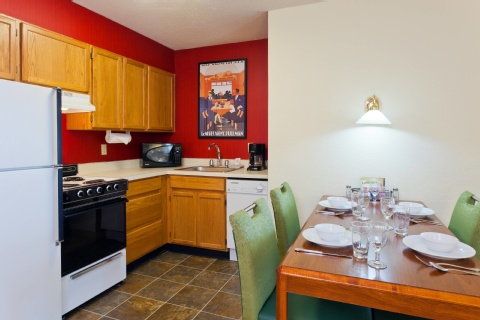 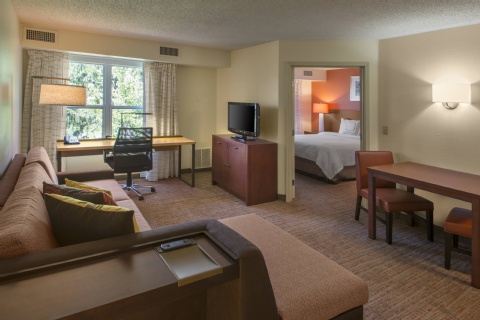 We offer spacious rooms & suites for guests visiting the Indiana University (IUPUI). 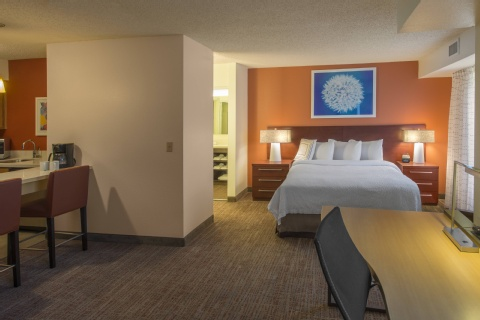 Whether youre looking to relocate, or are just visiting, come home to the Residence Inn Indianapolis Airport.